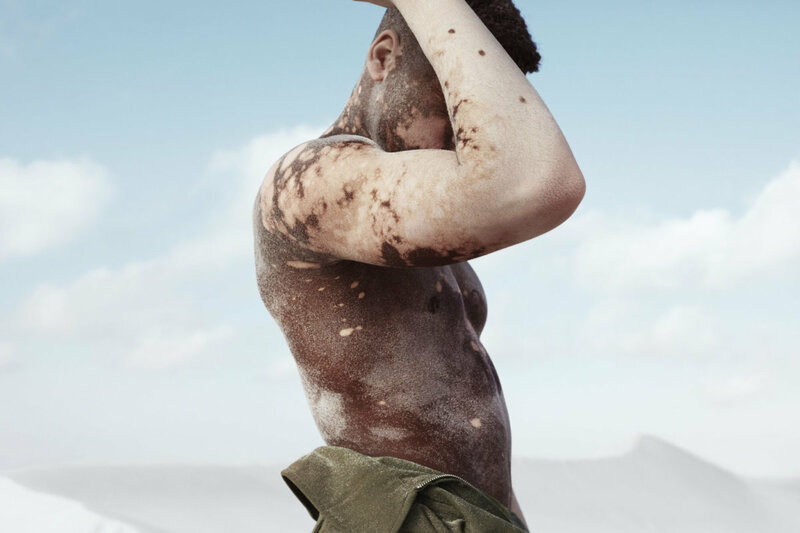 SKIN / Vitiligo by Dirk Rees. 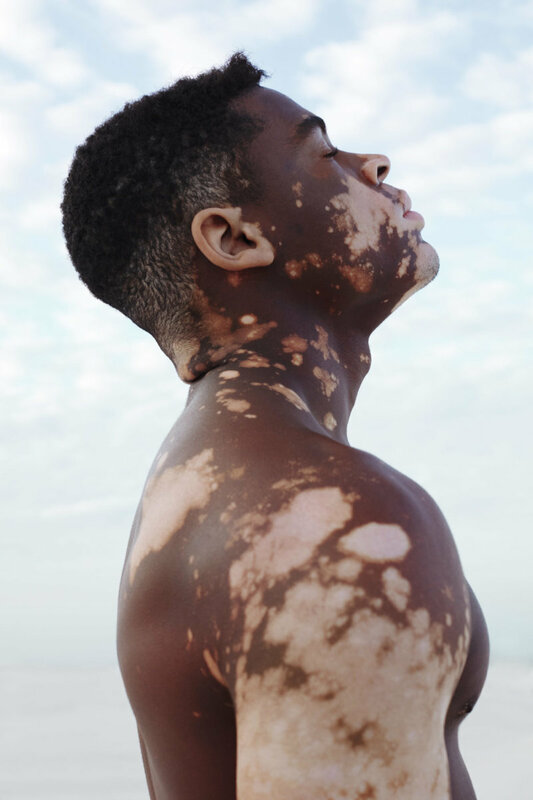 Vitiligo is a long-term skin condition characterised by patches of the skin losing their pigment. 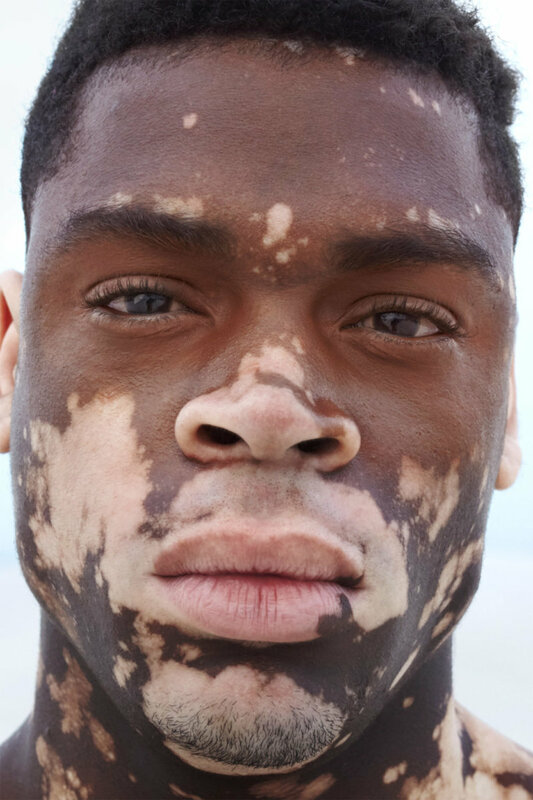 The patches of skin affected become white and usually have sharp margins. The hair from the skin may also become white. 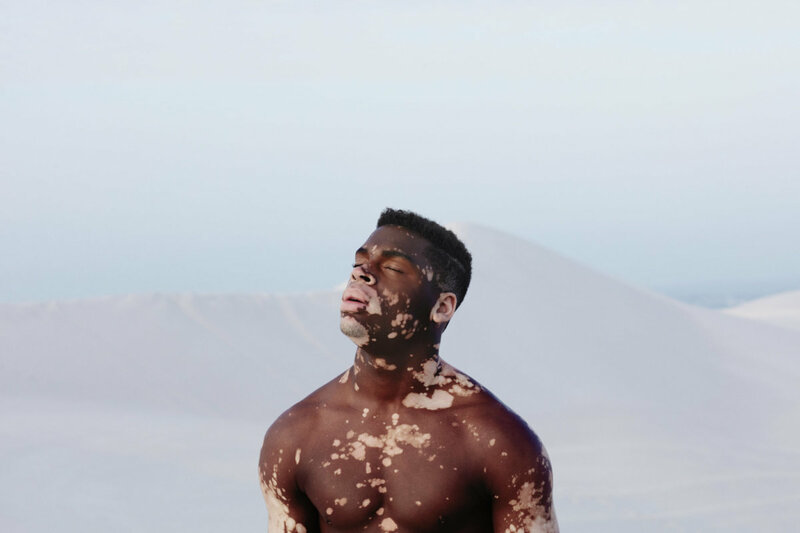 A personal portrait project shot by Dirk Rees on location in South Africa.